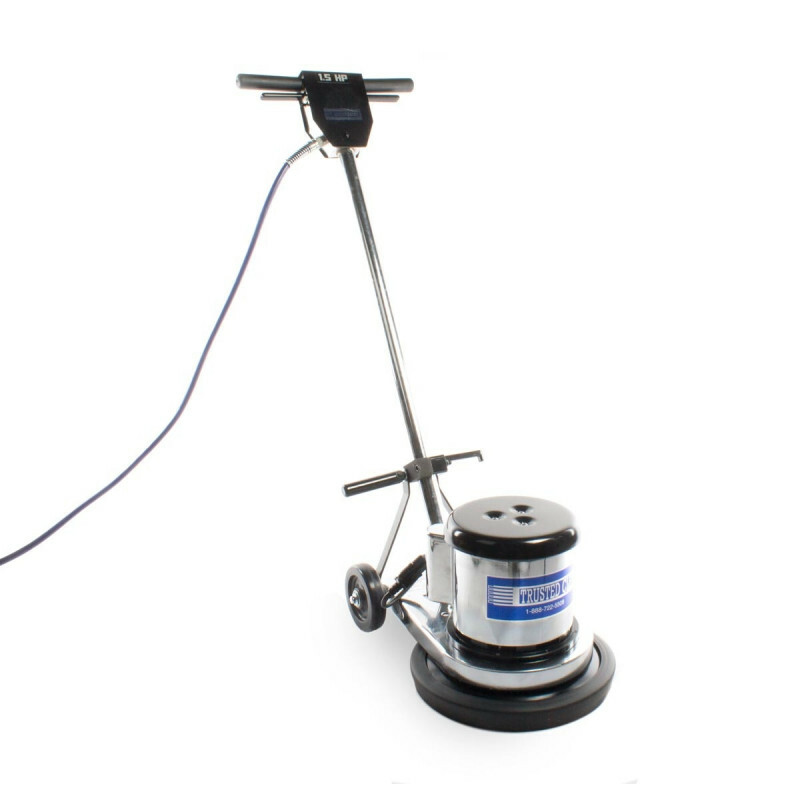 The Trusted Clean 13 inch floor stripping scrubber works great on carpeting as well as hard floor surfaces like tile and grout. It's ideal for working in small areas like bathrooms, kitchens, and hallways and is versatile enough to be used along with the pad driver that's included, a 13 inch floor stripping pad, and one of our floor stripping solutions to strip hard to reach areas, like behind toilets and underneath counters. Weighing only 87 pounds this machine is easily manageable so that you can transport in and out of your vehicle, from job site to job site with ease. Comes standard with a 3 year warranty on motor and transmission, and 1 year on parts and labor. 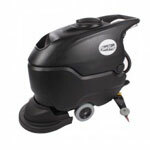 We carry many other brands and sizes of of rotary floor scrubbers in various sizes. You're sure to find one that fits your specific needs.